Choose from cash or PayPal payments! MyOpinions is the largest Australian online market research company with over 350,000 active panel members. They are managed and owned by MyOpinions Research who pride themselves on their focus to quality they have built over the past ten years. 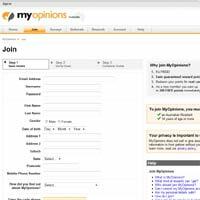 To join the MyOpinions panel, simply fill out the online profile on the website so that you can be sent relevant surveys to complete. You will be prompted to choose a password, which will further help to keep your personal information secure. An email notification will be sent to you when a survey that matches your profile becomes available. On occasion, you will be offered a chance to answer a MyOpinions Quick Survey. These surveys award you additional points to ones collected from completing regular surveys. Panelists are rewarded for taking surveys with points – the longer the survey, the more points earned. Once a minimum balance of points has been accrued in the member’s account, they can be redeemed for cash rewards paid via PayPal. Members also have the option of transferring their points to their RewardsCentral account, which allows you to combine reward points from a variety of different websites and cash out a larger amount. 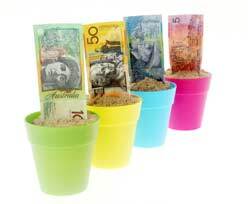 Panelists are also entered into a $5000 cash draw with each survey they complete. Entries are automatic and range from 1-100 entries per survey. 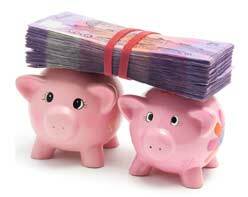 The prize winners will be sent a cheque to the address provided upon registration. Once a week members are eligible to play the Instant Win game on the MyOpinions website, with prizes ranging from 0-500 points!